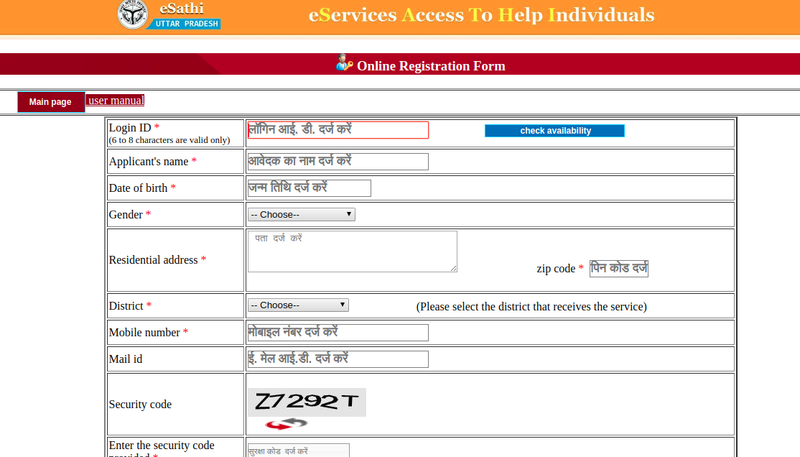 The government of Uttar Pradesh has introduced an eServices Access to Help Individuals (eSathi) integrated portal. eSathi portal is developed for delivering Government services through eDistrict as well as department portal. 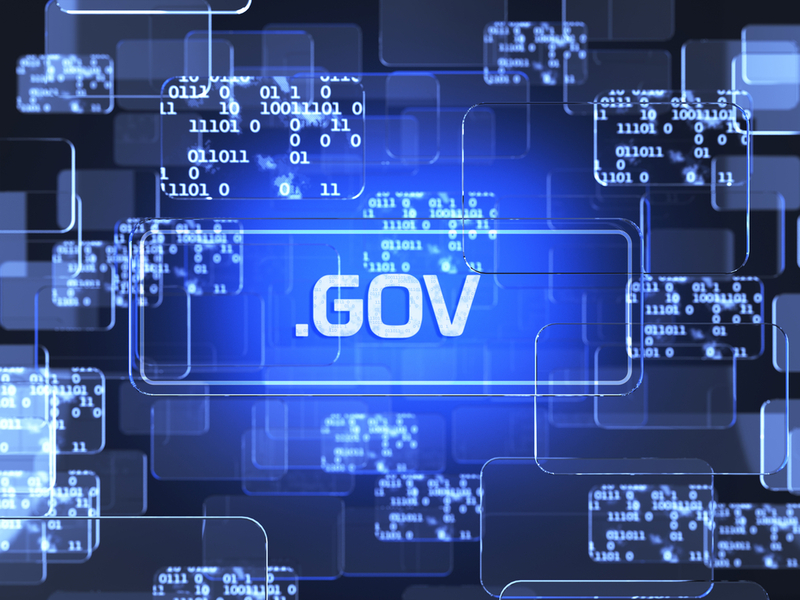 The services of the eDistrict project are provided directly to the registered account of the citizen. In this article, we look at the eSathi portal in detail. 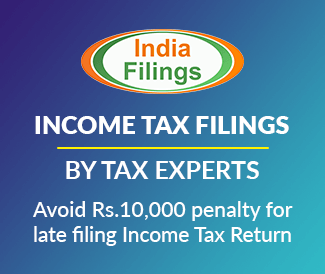 Under Revenue Department the online application has to be submitted through avail the list of certificates such as Income certificate, caste certificate, domicile certificate and apart from that following are the services like intimation copy, daily revenue dispute table, view court order for revenue dispute, revenue statement is also accessible. Under the department of urban development / Panchayat Raj, the citizens can request a birth certificate and death certificate by submitting an online application form for both. This department allows the applicant to apply online for a copy of the family register. This department allows making an online application for permission to use loudspeaker/public speaking system/sound expander device are submitted through this portal. It provides the online facility for making application for employment registration and application for renewal of employment registration. It facilities the user with the online services such as an application for new ration card, application for ration card amendment, application for surrender of ration card. Application for a pension for the unemployed female (widow) pensioner. Application for financial assistance for women under dowry scheme. Application for legal aid to women in dowry harassment. Application for grant scheme for the marriage of the widow of the destitute women daughter. Application for couple award for promotion of widow marriage. The disabled welfare department facilities the user with the following services is listed out. To apply for loan application by a disabled person. Application for marriage grant for the disabled person. Help and Equipment Application for the disabled person. This department benefits the user with the list of services mentioned below. The agricultural services can be availed by the people under this agriculture department. Step 1: You need to provide login details for applying through any of the services. Step 2: In case of an existing user, enter login id, password and captcha and then click on the “Submit” button. Step 3: If you are not an existing user click on “New Registration” tab the current page will be redirected to the login application page where you have to fill the online application form for user registration. Step 4: Now, enter the details that are marked as compulsory and then click on the “Submit” button. Step 5: Select the department, and then you can start applying for the appropriate services. Step 6: Fill the application form with the relevant details and upload the required documents. Step 7: After completing the application with the details, the appropriate fee for the services will have to be made through the payment link. Step 8: Online payment can be made using either debit card, credit card and net banking. Step 9: After making successful payment an initial bank registration ID will be made available. Step 10: Then the applicant will receive an acknowledgement number as the confirmation of successful submission of application through SMS. 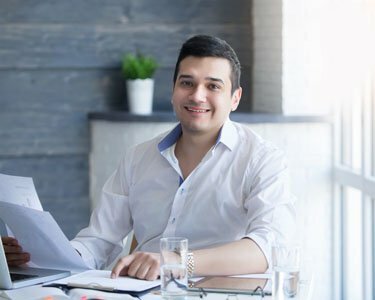 Step 11: Then the assessing authority will verify the status of the application if approved the certificate information will be intimated to the applicant through SMS. 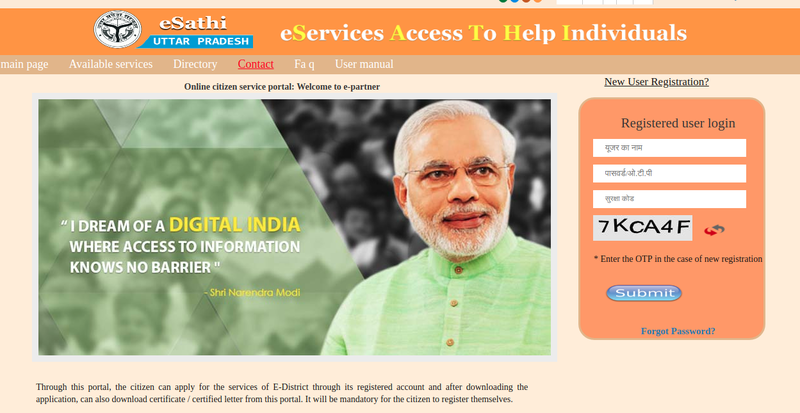 The Government of Uttar Pradesh has enlarged the services of eDistrict directly to the registered account of the citizen through eSathi (e-Services Access To Help Individuals) Mobile App, developed by NIC Uttar Pradesh. eSathi has enabled the citizen to avail all the essential services of eDistrict through their Smartphone including current status checking and verifying of the issued certificate. User Charges may be remitted by using Net Banking or Debit Card through the payment gateway. The citizen can download the eSathi Mobile app in his smartphone and apply for all the available eDistrict Services.